3Dwalkthroughs.com just became aware of the world’s first 360 degree 3D cinema, debuting now at the University of New South Wales. As part of the Sydney Festival, the university’s iCinema Centre for Interactive Cinema Research is showcasing its “T-Visionarium”, a virtual reality theatre that is 10metres wide and 4metres high. 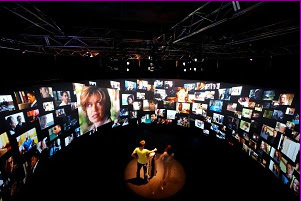 Wearing 3D glasses, a Cinema goer steps into the cylindrical cinema, selects the video clips they want to watch using a computer program, and produce and direct where they want the story to go. From the 30-metre-curved screen, the viewers experience being surrounded by hundreds of Australian television broadcast clips moving in three dimensions. The T-Visionarium is not only being used as entertainment, but is also being used as an immersive 3D training tool. Four mining companies have already purchased the technology to train their workers on proper maintenance techniques, how to work machinery underground, as well as the obvious, emergency response protocol. UpNext, a 4 person New York City start-up, has created a facebook application that bridges the gap between the 2D maps and images seen on Google Maps, Live Maps, and Yahoo Maps. It also brings a new level of functionality to Google Earth and Virtual Earth. UpNext has launched an extremely detailed 3D map of Manhattan which shows almost every building in the city. 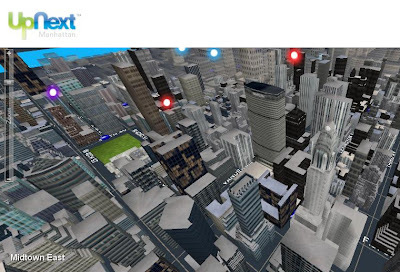 In addition to the impressive detail of each building, UpNext’s technology includes the following features: Users can pan and zoom within the 3D map,click on a building to get its full tenant list or even type a specific address to fly directly to the building. Another unique feature of the UpNext technology is the ability to set filters which highlight nearby restaurants, bars, stores, hotels, museums, or sports facilities. Integrating the UpNext technology into Facebook gives their 3D map added value by allowing a user to benefit from the experiences of all their Facebook friends. The application includes a friend slider for easy sorting and viewing all the places they’ve rated. 3Dwalkthroughs.com thinks the UpNext technology could be a perfect complement to our Custom 3D Walkthroughs, 3D Renderings and 3D Floor Plans by serving as an entry point to our Manhattan based presentations. The ability to learn so much about an area surrounding one of our development projects in Manhattan is extremely valuable to our clients, expecially one viewing the property from a remote location. Hopefully UpNext will get the investment they are looking for so we can utilize their application in other parts of the country. 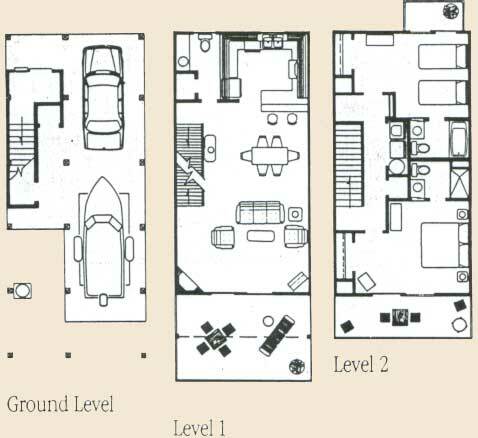 You are currently browsing the archives for the interactive floor plans category.